One Last Summer Trip? Top Tips To Avoid Home Thieves! – Service Insurance Group Company. Vacation time is here and while this means fun for you and your family, homeowners insurance agents know it also means a higher risk for home break-ins. Unattended homes are biggest targets and responsible for many homeowners insurance claims. 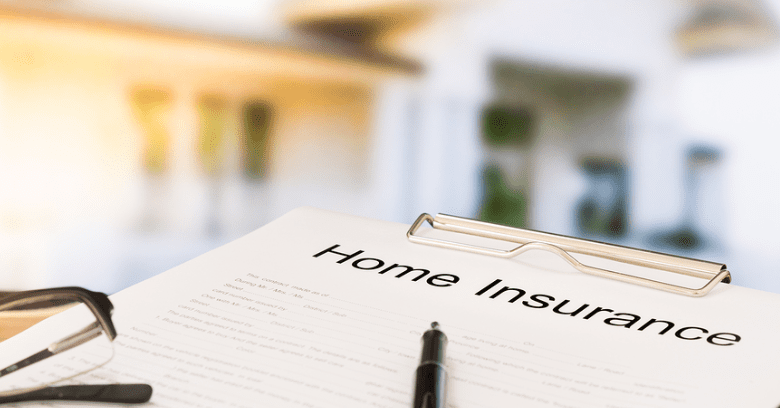 Follow these security tips suggested by home owners insurance agents who are in business to help you keep your home safe. Monitored security systems are one of the most effective ways to protect your home while you're away. Choose a good system with door and window sensors, security cameras, and motion detectors monitored by a security company to alert the authorities if an alarm is tripped. Homeowners insurance agents also recommend installing outdoor security lighting to keep the exterior of your house well-lit and visible at night as another thief deterrent. Additional electronic security devices recommended by home owners insurance agents are video doorbells with surveillance cameras. They allow you to see who is at your door and even interact with them from your smartphone, potentially deterring would-be burglars who might be scoping to see if anyone is home. Smart locks that allow entry using an expiring code are also helpful should you need to let a neighbor into to your house to check on things while you're gone. 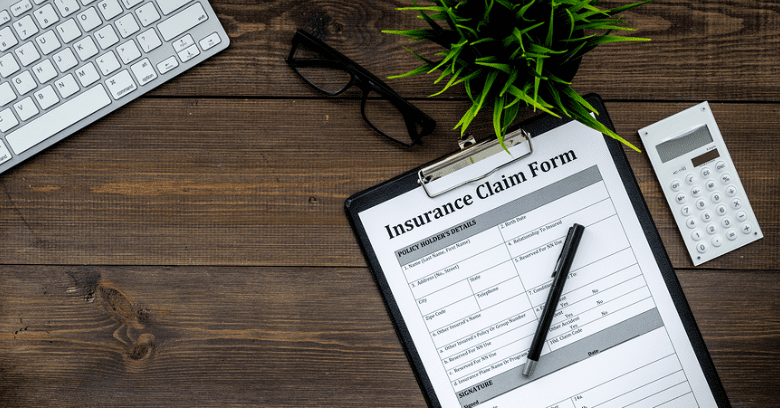 You can easily prevent vacation time homeowners insurance claims by simply faking the appearance that you're actually at home. Put some interior lights on timers to go on and off at the usual times, hire someone to mow the lawn or plow snow in winter, and stop newspaper and mail delivery. Close most of the blinds leave some open enough for the timer lights to show from the street. Reduce the chance that someone could get the idea that the house is empty. Park your car in the garage for safekeeping and invite your neighbor to park in your driveway at night as an extra measure. Be sure to take note that homeowners insurance agentsstress that your "at home appearance" should extend to your social media accounts. As excited as you may be about your trip, avoid telling the world you'll be gone for a while. Either make sure posts are visible only to trusted friends and family or wait to share your experiences until you have returned home. Protect your valuables and reduce the chance that you'll be making a homeowners insurance claim in the event that someone does get into your house by storing anything valuable in unlikely places. Think of the most likely places someone would go to find jewelry, silverware, cash, and other valuables and avoid them. Better yet, install a hidden safe and lock valuables and important papers. Enlist the help of a trusted friend or neighbor by letting them know you'll be away. Give them a way to contact you and arrange for them to occasionally stop by the house to take a look around. Provide this friend access with a disposable security code and a smart lock; have them check in with you from time to time. 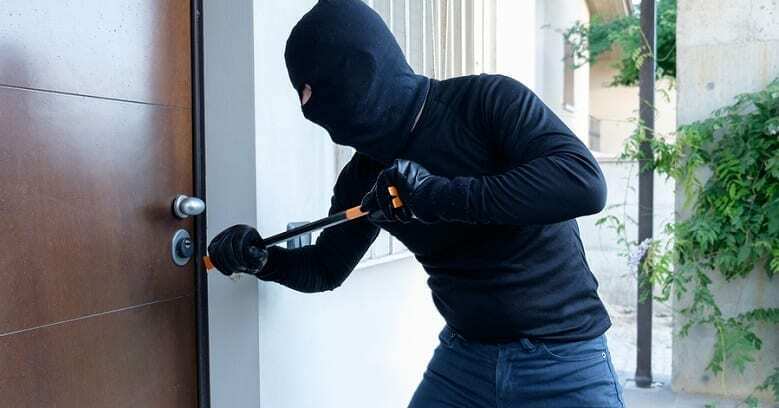 As silly as it may sound, home owners insurance agents see a fair share of burglaries of homes that were just never properly secured in the first place. Close and lock all windows and doors. Make sure they are properly wired into your security system. Remove any spare keys you may have hidden in or outside the house. Install deadbolts on your doors; lock and block pet doors and other potential entry points. Vacation time should a carefree time when you can leave all your worries behind. If you make your house less inviting before you go, you're less likely to be burglarized and end up submitting a homeowners insurance claim after a great vacation. Use these suggestions from homeowners insurance agents to secure your house and deter thieves who might try to get in. To learn more about recommended security systems and home protection methods, your home owners insurance agents will be happy to advise you! Want Homeowners Insurance In College Station TX? Contact Service Insurance Group For Great Home Insurance!